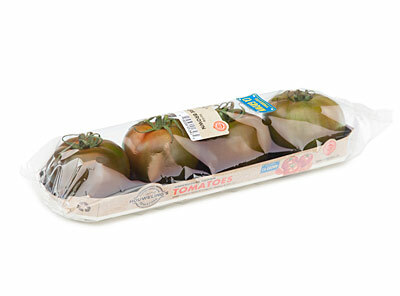 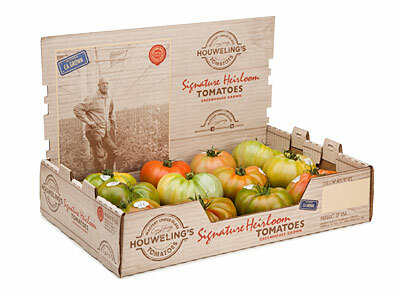 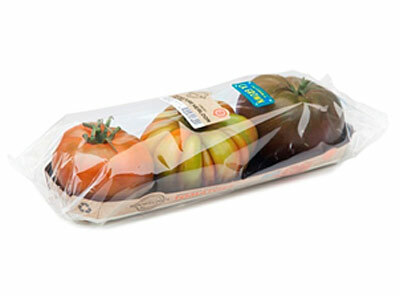 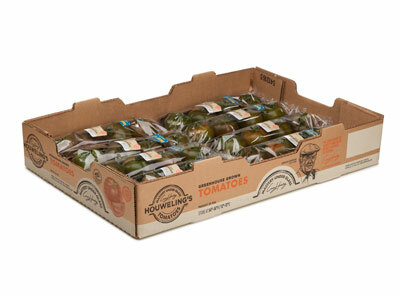 Houweling's Signature Heirloom Tomatoes offer a traditional garden tomato taste and a delightful presentation. 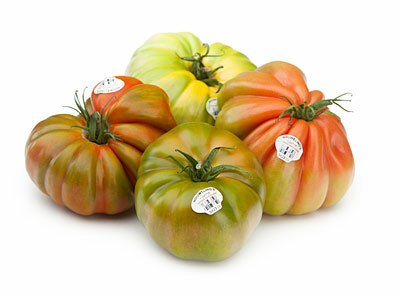 The different colors, textures and flavors have the perfect blends of sweet and acidity. 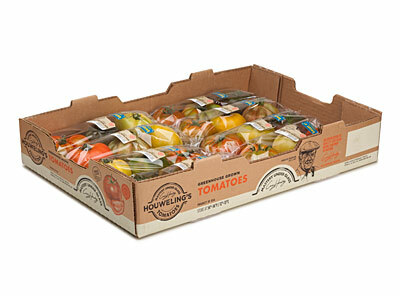 They are an excellent addition to salads, pastas and are sure to impress your guests with their taste and color.